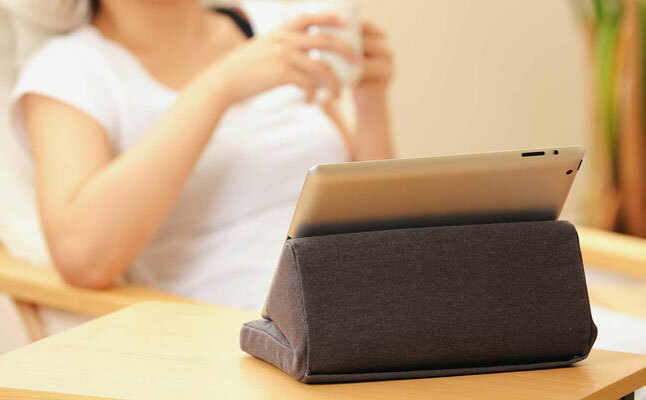 PadPillow Lite from Ipevo is a great tablet stand case compatible with any Apple tablet including the iPad, iPad 2, and the new iPad, as well as most current tablet with similar size. The case will work virtually anywhere: bed, lap, chair arm, car, office. It’s lighter and smaller than the original PadPillow. 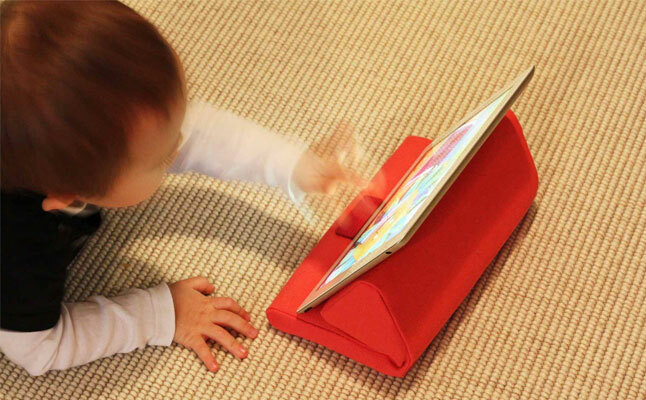 The new iPad case offers two viewing angles: a flat one with slight inclination and a steeper, upright one. 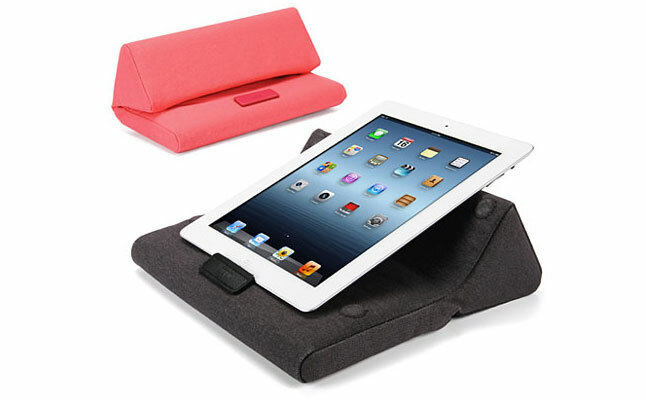 The Apple iPad case is made from 100% cotton fabric , which can be removed and machine-washed at any time. Naturally, all ports and buttons of the device are open to free access while it rests on top of the new Ipevo tablet case. The tablet is secured by a small built-in tab, which holds the device in place and prevents it from sliding off the Apple iPad 2 case. Currently, the Ipevo PadPillow Lite is available in dark grey and pink colors.